The Crossroads of Worlds series of short novels is set on an Earth where human spellcasters maintain a delicate relationship with Faerie. A mysterious illness sweeps the magical community while the gates to Faerie close for the first time in human memory, setting off a chain of events that will rock the very foundations of both worlds. 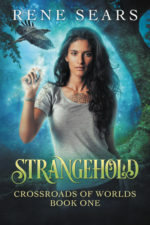 Strangehold– Available now! 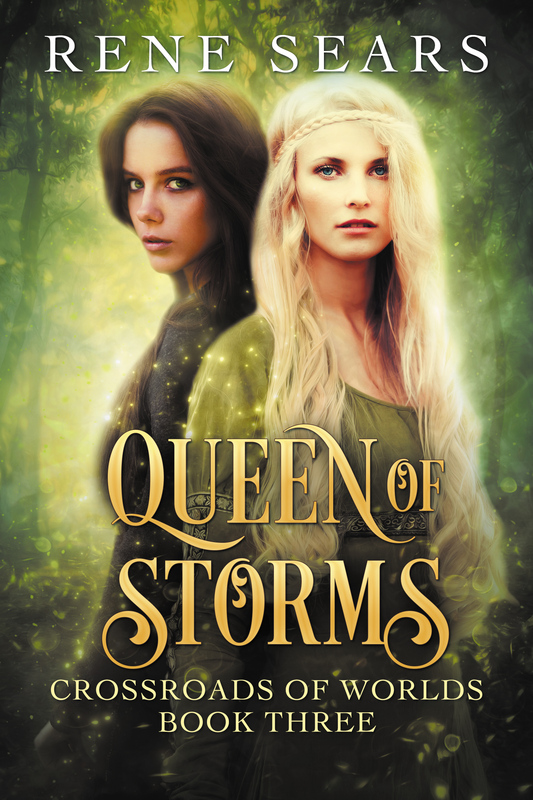 Morgan, a spellcaster with a painful magical past, must find her nieces when the queen of Faerie closes the gates between worlds as a mysterious illness devastates the magical community. As relations between Faerie and humans fall apart and her allies fall to the deadly sickness, Morgan’s past resurfaces. Can she find the key to save the world in time to save her nieces? Orphaned during the Savannah Flu, Javier is looking for other spellcasters without knowing if any survived. When he finds a caster named Morgan and her nieces, Igraine and Iliesa, he has to hide the secret of his isolated upbringing, desperate not to alienate the only community he has left. A mysterious man claiming to be from his mother’s estranged family finds him just as Igraine and Iliesa become targets of the queen of Faerie. 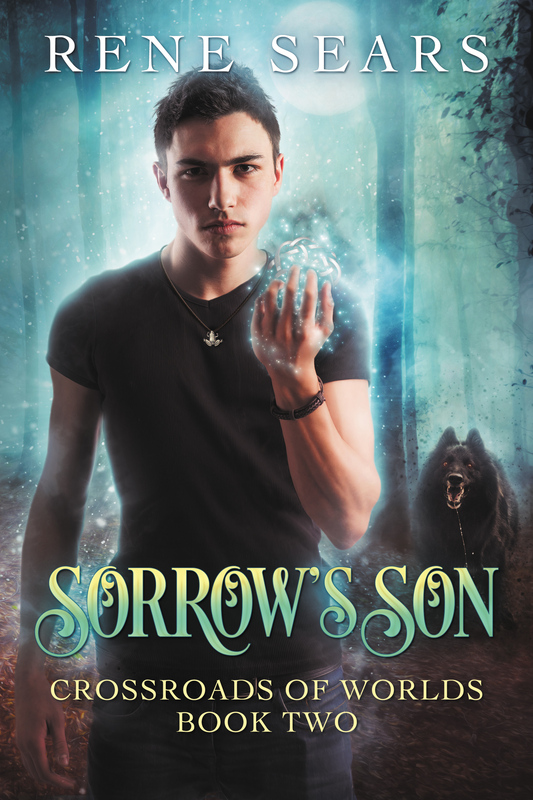 He must choose whether to go to his mother’s family or help his new friends—but it may be too late to escape the malevolent gaze of the queen of Faerie. Twin daughters of a fae lord and the human ambassador to Faerie, Igraine and Iliesa just want to reunite with their parents and go home to Faerie. But the queen believes that only they can put things right—by becoming a willing sacrifice at Midwinter. The twins must turn to powers beyond Faerie or Earth for any hope of saving themselves and their homeland.